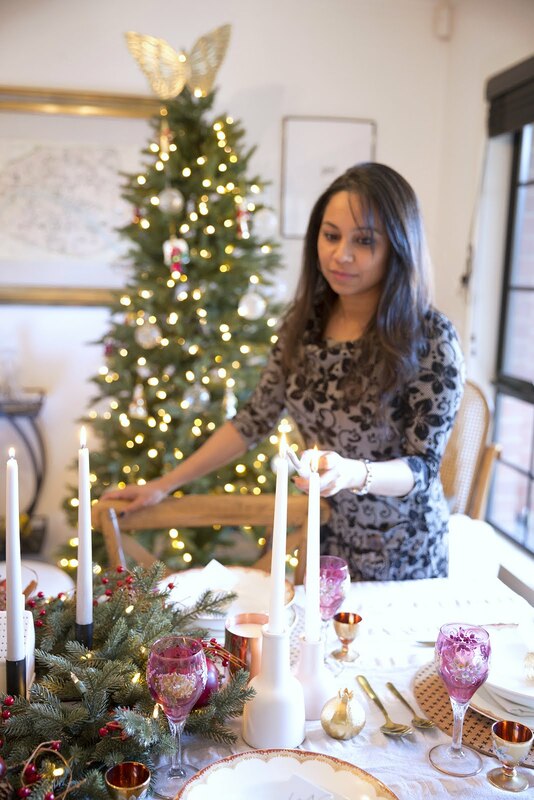 La Maison Jolie: A Magical Yulefest With Balsam Hill & A Giveaway! 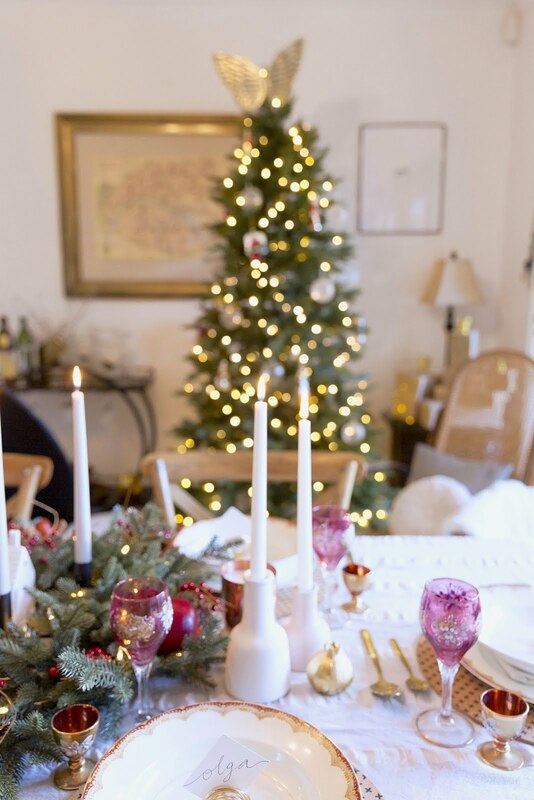 A Magical Yulefest With Balsam Hill & A Giveaway! 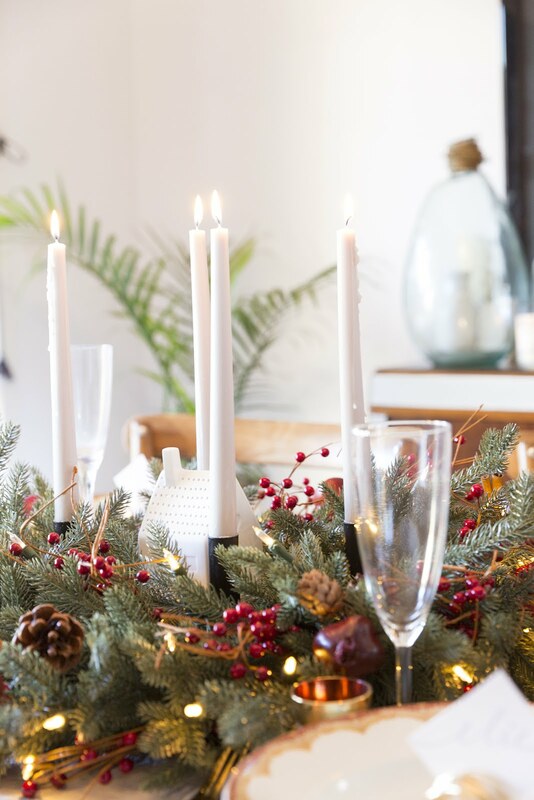 Ever heard of a celebration called Yulefest or Christmas in July? Winter in the Southern Hemisphere is a special time. It's cold, frosty and the perfect Christmassy weather to get together with friends and family and indulge in traditional roasts and puddings! But just for the record, Christmas in July does not replace the real Christmas in December. Think of it as a bonus celebration without the usual stress and pressure of the festive season! For me, any excuse to celebrate with friends and family is a good one! 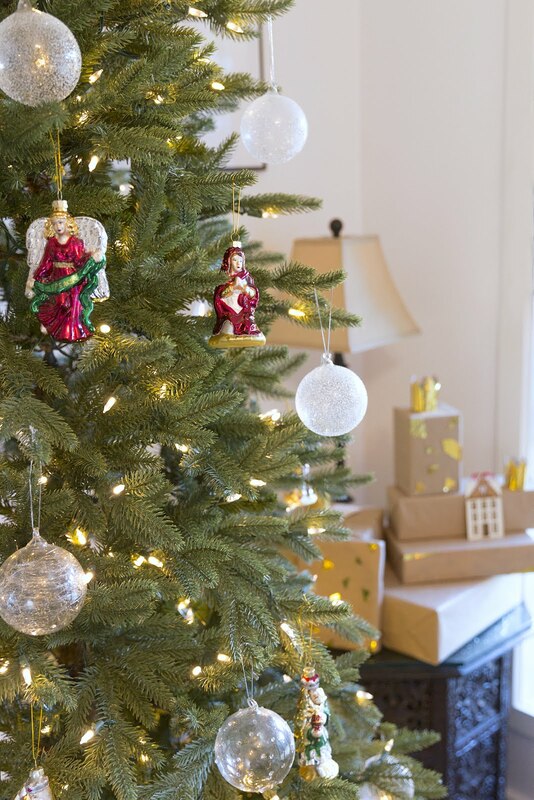 And this year, Christmas in July in our household was made extra special with the help of an exquisite Silverado Slim Christmas Tree, an equally beautiful Heritage Spice wreath and a set of stunning nativity Christmas ornaments from Balsam Hill Australia. We decided to set up the gorgeous 7 feet Christmas tree in our dining room. The pre-lit LED tree came well packaged in three sections and was so easy to assemble. Each section was clearly labelled so it took less than ten minutes to put together and plug in the light ports at the back. There were two pairs of gloves in the box that were very helpful for fluffing the tree. (I especially loved how there were two sets of gloves to make it a family affair!) The box also included a handy protective storage bag for when you have to pack the tree away. It was so much fun to fluff the tree as a family, plug it in and sit back and enjoy the twinkling lights! We've never had a pre-lit tree before, so this was a real novelty and it was fun to hear Elie exclaim 'wow' every time the tree was switched on! Our pre-lit Silverado Slim Christmas tree really didn't need too much embellishment or ornaments since it's so elegant just by itself! The vintage inspired red and gold set of 9 Christmas Cheer Nativity Ornaments from Balsam Hill with hand painted details were perfect for the tree. I hung them along with a few of my glass ornaments and a pair of gold wings for the top to give our Yulefest tree a slightly personalised and quirky touch! 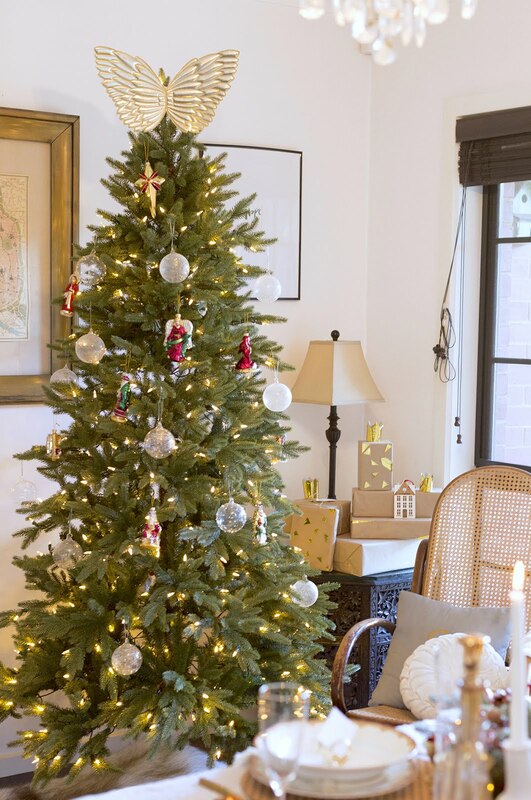 I definitely recommend the Balsam Hill™ 7 feet Silverdo Slim if you are shopping for a Christmas tree! 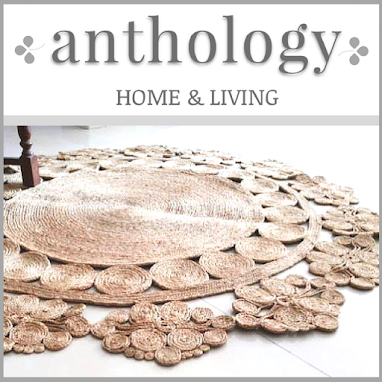 It's slim enough to fit in narrow spaces like entryways and hallways or even small living rooms and dining spaces. 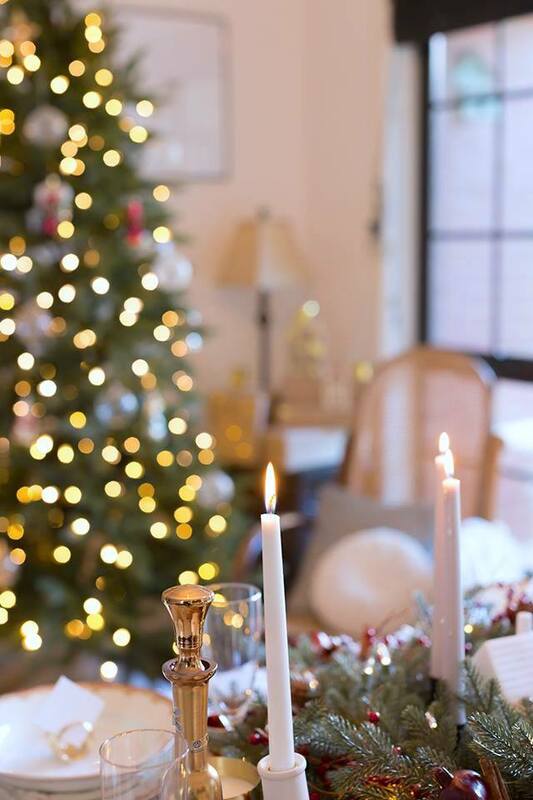 But on the other hand it's a much fuller tree compared to the other 'slim' Balsam Hill trees with a lush profile and luxurious True Needle™ foliage that have an ultra realistic feel! 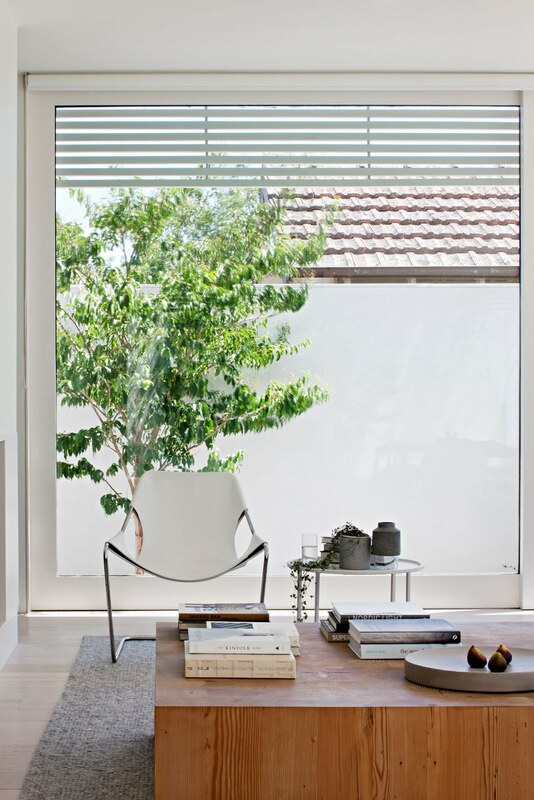 Moreover, it's a tall tree which looks statuesque and festive and fits in rooms with normal to high ceilings. Also, other than the pre-lit clear LEDs, the Silverado Slim tree has two other versions - an unlit option and a multi-coloured version. The pre-lit Heritage Spice Wreath is an exquisite work of art! 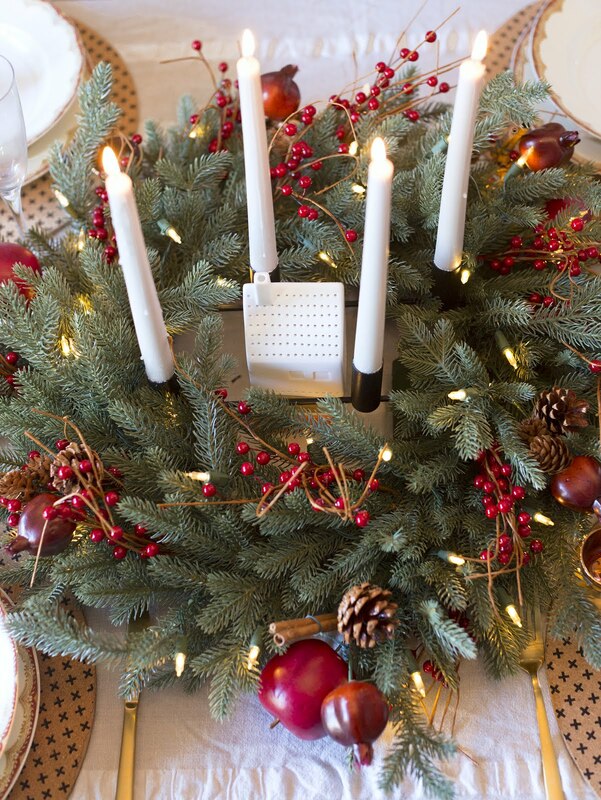 The wreath is full-bodied with ultra-realistic foliage laden with pinecones, apples, berries, pomegranates, and cinnamon sticks. It looks so realistic, I could almost smell the spices! The wreath with pops of red and green perfectly complemented the red and gold Christmas nativity ornaments on the tree. 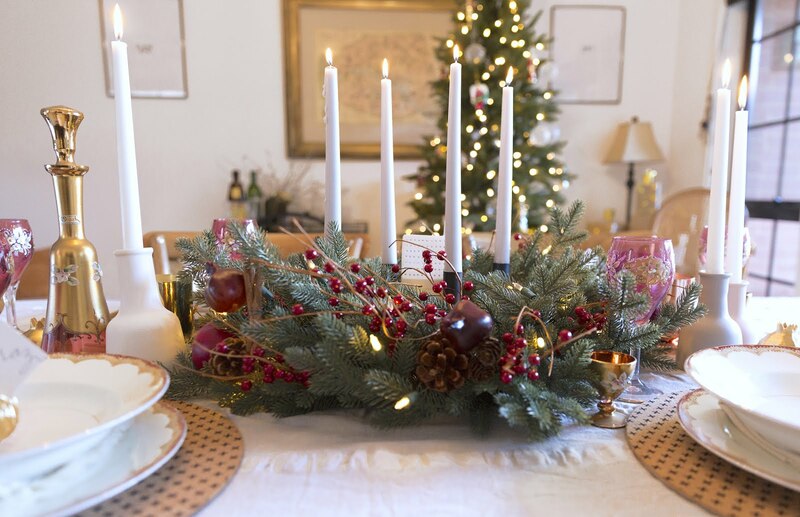 However, instead of hanging the wreath on our front door like we usually do for our formal Christmas in December, I decided to dress the table with it. 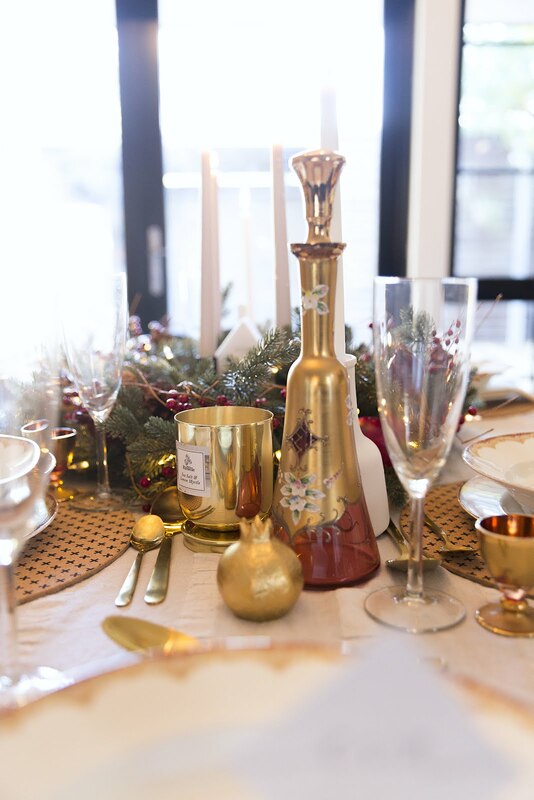 I'd invited a couple of my girlfriends over with their little loves for a Christmas in July lunch and I wanted to create a pretty table setting. 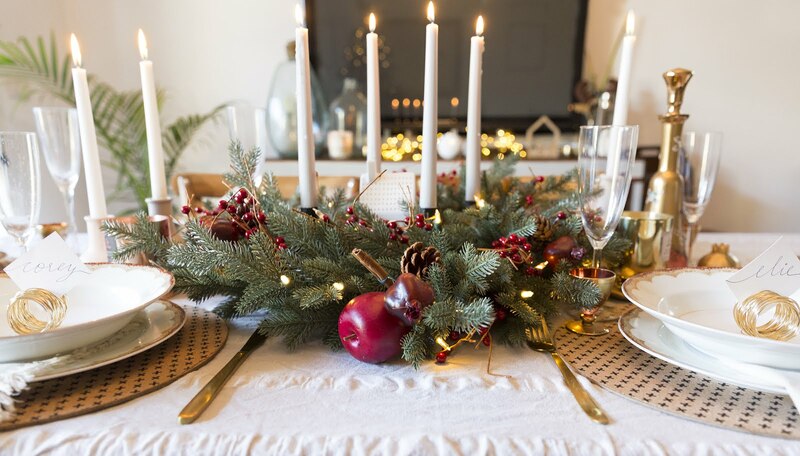 The 24" wreath was perfect to set in the middle of the table with dinner candles, gold accessories and tableware for this special occasion! At night, when the house is quiet, the beautiful Silverado tree with pretty nativity ornaments glistening in the twinkling lights casts a magical glow. It's a truly special tree and it made our Yulefest doubly special this year! 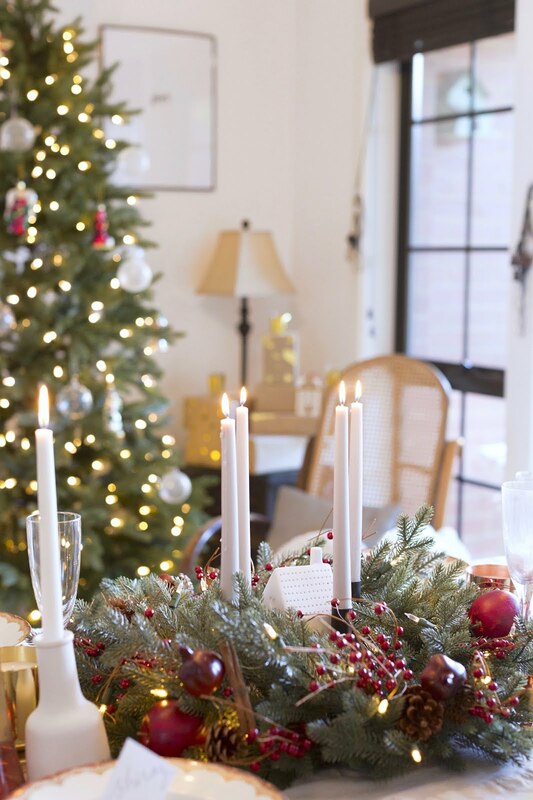 To help you celebrate Yulefest in style, Balsam Hill Australia have a special giveaway! Happy Yulefest Everyone! 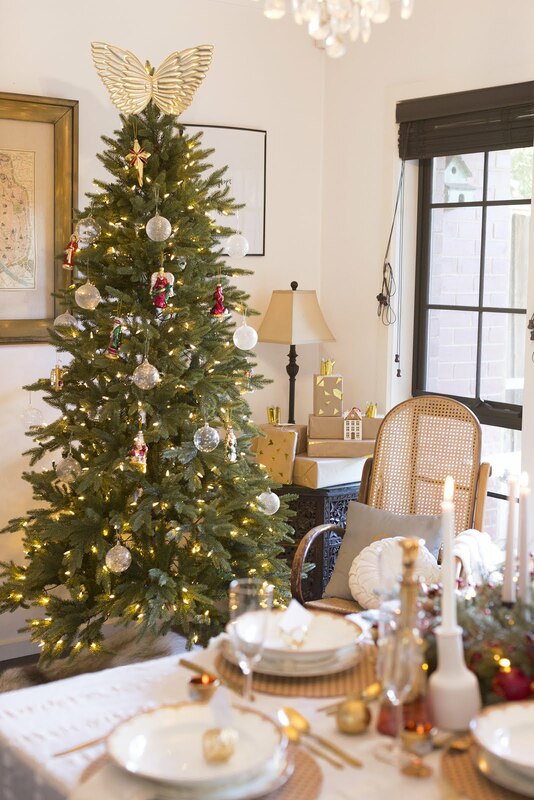 Celebrate Christmas in July with Balsam Hill Australia! 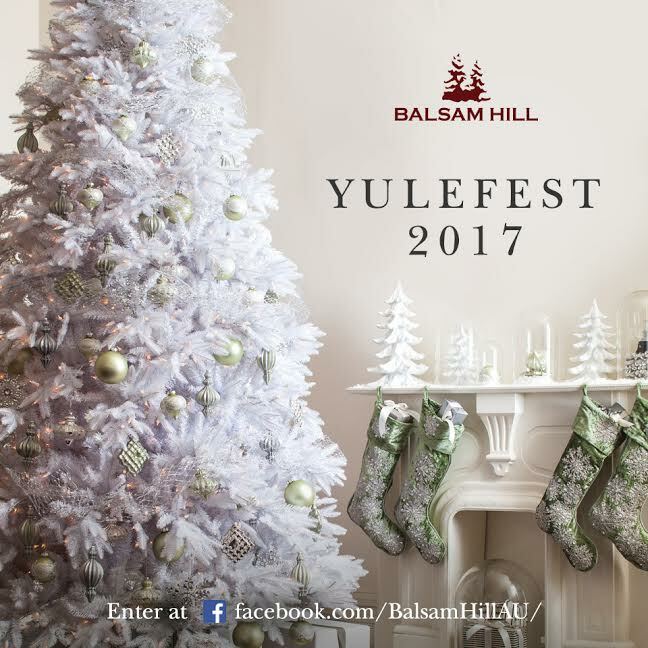 From July 12 to 20, visit their Facebook page and join the Yulefest 2017 Giveaway for a chance to win $75 worth of Balsam Hill Australia Gift Certificates! Do you celebrate Christmas in July? 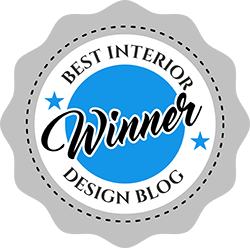 If you would like to decorate your home with exquisite décor from Balsam Hill make sure to enter their giveaway! Till next time... have a wonderful Christmas in July! 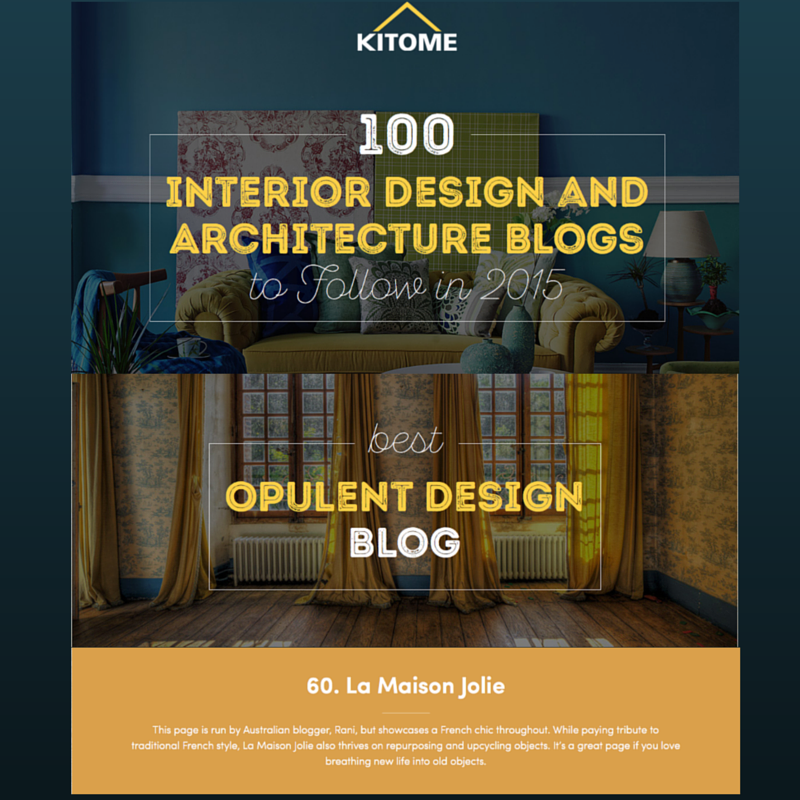 This post was created in collaboration with Balsam Hill Australia. Thanks again to Balsam Hill for providing me with the exquisite Silverado Slim Christmas Tree, the perfect festive wreath and the set of nativity ornaments. As always, all design choices, thoughts and opinions are all mine and genuine and I only ever work with brands that I love and I think you will too. 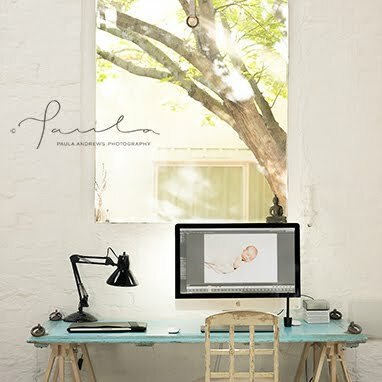 Also a big thank you to talented photographer Paula Andrews for the beautiful photographs. 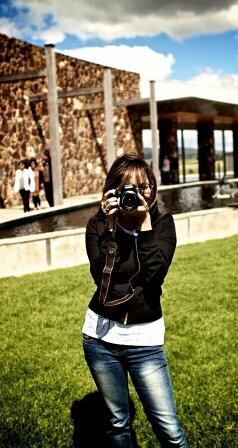 You can check out more of her amazing work here. 4 Ways to Make Your Bed Magazine Worthy! 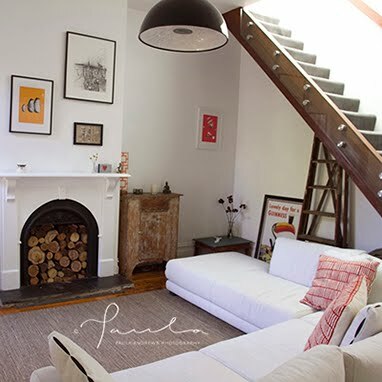 Cosy Up with a Gas Log Fire! Top Ten Fancy Spaces That Make You Go WOW!